MORRISTOWN - A Hamblen County man was charged with second-degree murder after stepping into a fight between his stepfather and mother late Thursday. According to a Hamblen County Sheriff's Office release, 53-year-old Steve Thompson was fighting with his wife at a house in the 7300 block of East Andrew Johnson Highway shortly before 10:20 p.m. Thursday. When Thompson apparently grabbed his wife, his stepson, 22-year-old Jesse Merriman, stabbed his stepfather once in the chest in the heart area, according to authorities. Thompson died from his injuries. After the stabbing, deputies said Merriman ran from the home with a family friend, Lindsey Williamson, 39, of White Pine. Officials searched for Merriman and Williamson through the night, and eventually found them at a friend's home on the 400 block of Mear Way. Deputies took Merriman and Williamson into custody. "The incident occurred around 10:30 last night and we were able to have all suspects in custody by 7 o'clock this morning," said PIO Carrie McCann with Hamblen County Sheriff's Office. "That was a commendable job for our detectives and our sheriff and the deputies." 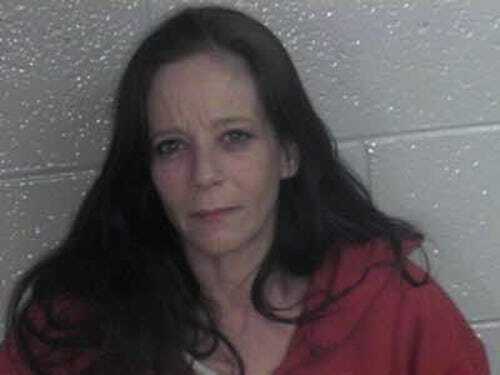 Abby Thompson and Williamson both have a criminal record with Hamblen County Sheriff's Office. 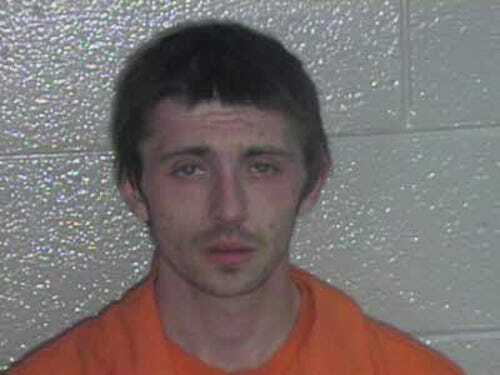 Thompson's record includes drug charges. Officials charged Merriman with second-degree murder and Williamson with criminal responsibility for second-degree murder. Arraignments for both suspects are set for Monday, Feb. 16 at 8:30 a.m.